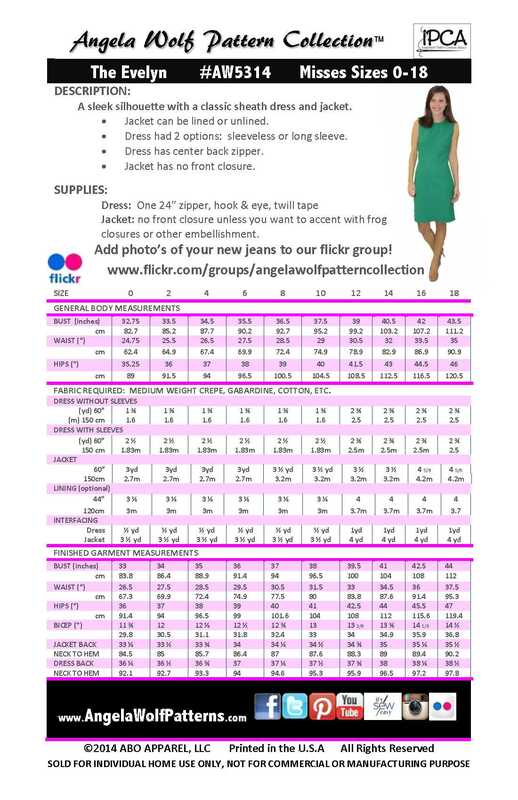 and the DVD One Pattern, Many Ways Part 2.
creating many styles of jacket and dresses. Because it saves time...and gives you many stylish options. 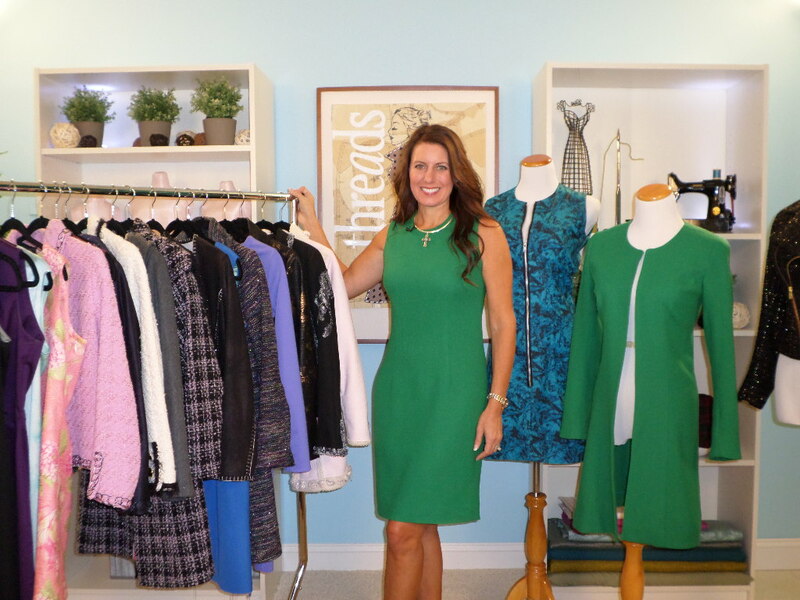 Now you can take a page from this savvy designer’s playbook and expand your wardrobe in ways you may not have imagined. 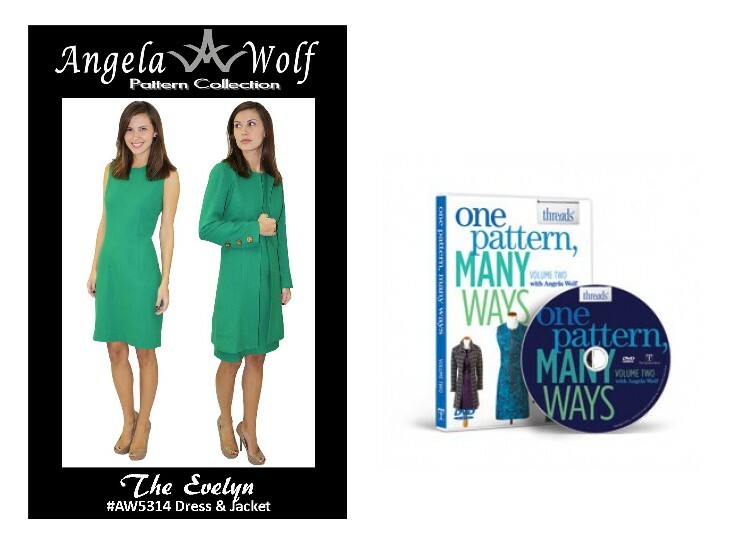 By learning how to manipulate the same pattern Angela uses – or one you’ve already altered for a perfect fit – you can get lots of different looks without a lot of fuss. Discover your inner creativity. One Pattern Many Ways encourages you to see the potential in a pattern that you’re comfortable working with and gain the confidence to re-interpret it to suit yourself. Take this opportunity to let Angela inspire you and sew custom-made clothing more quickly and easily! Love all the ways I have seen this pattern made and transformed into different styles. The simple lines are elegant and make the pattern very versatile. Can't wait to get busy.